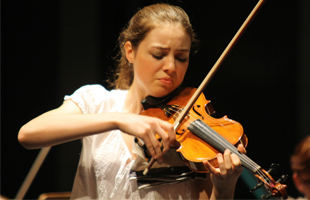 The Summer Campus is aimed at music students from all over the world. Young talents who are preparing to take an entrance examination for a university music degree as well as professional musicians who would like to enhance their skills, are welcome to register for active participation, too. Passive participation is also possible and provides a good insight into the daily artistic work. The Summer Campus first took place in 1995 - one year after the founding of the University. We have worked closely with the Festspiele Mecklenburg-Vorpommern since 2005. 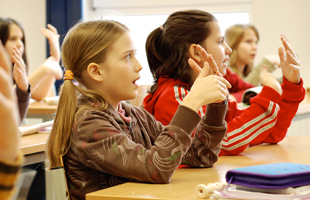 We would like to say a big thank you to the Ministry of Education, Science and Culture Mecklenburg-Vorpommern, the cultural funding programme from Norddeutscher Rundfunk and the University’s friends society, ‘Freunde und Förderer der Hochschule für Musik und Theater Rostock e. V.’ for their support. 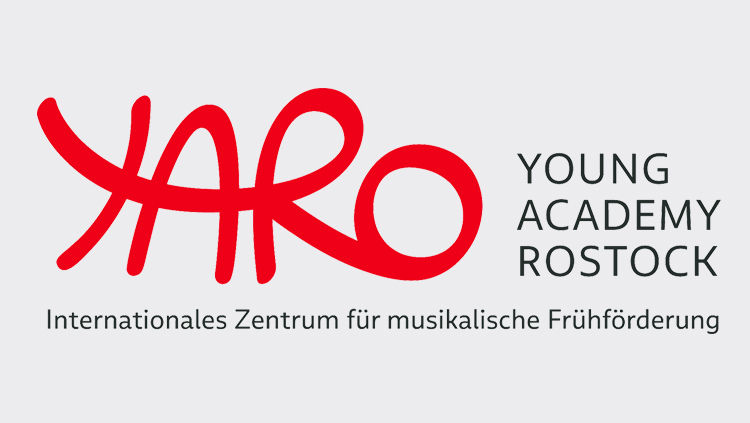 Students at the Rostock University of Music and Drama receive a price reduction of 50 % for the participation fee. Participants that select the 'Ostracised Music' course as a second course receive a price reduction of 50 %. The course fee must be paid immediately after you have been accepted for active participation. Tickets for the passice participation can be purchased during the Summer Campus in the Course Office. 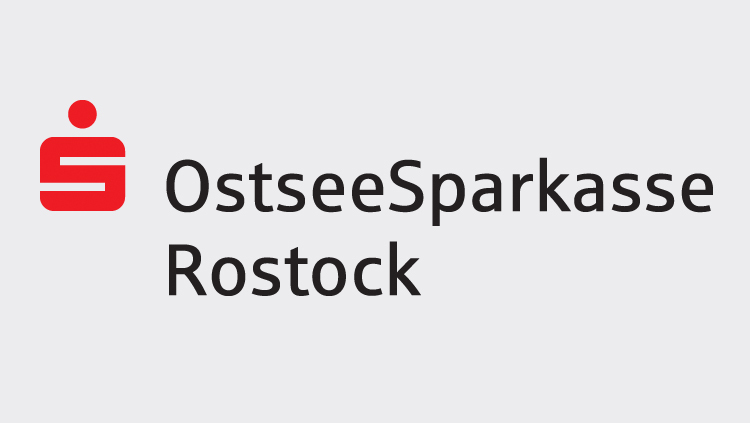 Students and lecturers at hmt Rostock have free entrance as obersvers to all courses. The arrival and registration date is Thursday, 22 August 2019. Please register at the Course Office between 2.00 p.m. and 5.00 p.m. The first get together is at the welcoming event at 5.30 p.m. in the Chamber Music Hall. Courses usually take place from 23 – 30 August. Some courses have their own individual registration and course dates. If we receive more applications for active participation than we can accept, the respective course teachers will make a choice based on a recording or video of a performance, or an audition. 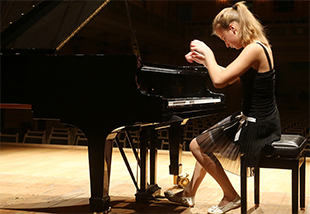 The teacher of each course will select the soloists for the orchestra rehearsals and concerts as part of the Festspiele Mecklenburg-Vorpommern. Please select works from the repertoire named for the orchestral work and inform us of your choice by the end of the registration deadline. No specifications are made for the solo and chamber music repertoire. All course participants are responsible for finding their own accommodation. You can find information about low priced accommodation possibilities on our website. By registering for the Summer Campus, the participant agrees that photo and video recordings may be made by the organizer and used for non-commercial purposes. All ancillary copyrights resulting from any image or sound recordings remain unlimited in terms of time and place for the Rostock University of Music and Drama.